HAPPY HALLOWEEN!!! You’re not gonna let a little thing like Wednesday get in the way of a good time, are you? Our friends at I71 delivery & pickup fave Trending Leafs (back with a swank new site), like helpful Igors, eagerly await the order to throw that switch and turn your party into a real monster! And they thought me mad! Mad??? MAD!?! I’ll show them! I’ll show them all!!! Ha. Haha. Yes. If you’re looking for serious potency, ask about their Vortex and Kryptonite gifts. Oh, and their Halloween Special! 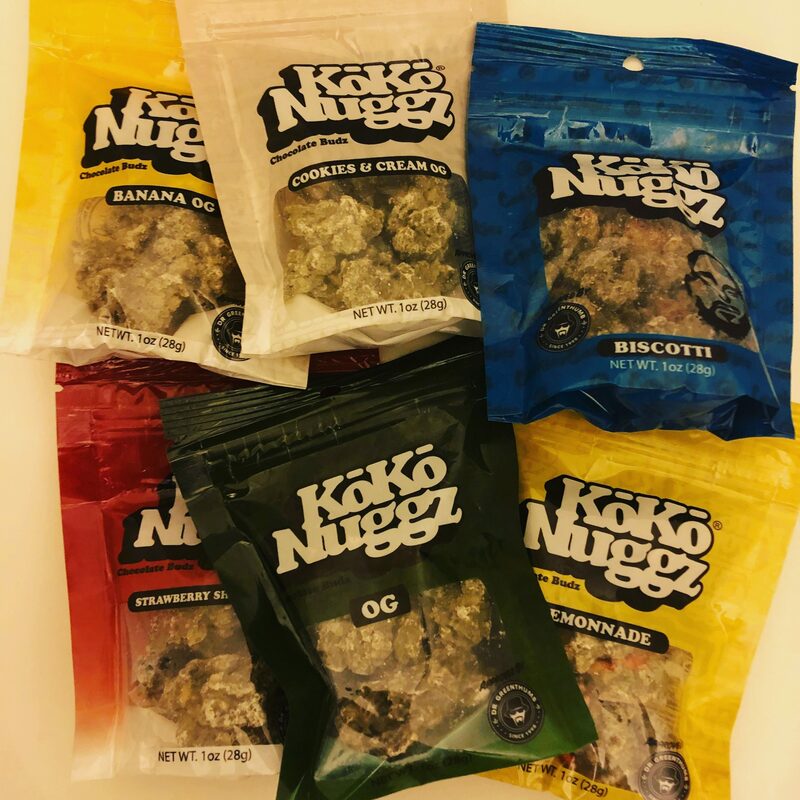 If you really want to freak out the squares at your party, fill a bowl with Koko Nuggz, the deliciously deceptive treat that look like cannabis nugs but contain zero cannabinoids, available from Trending Leafs in Banana OG, Biscotti, Strawberry Shortcake, Cookies & Cream OG, Lemonade, and classic OG flavors. 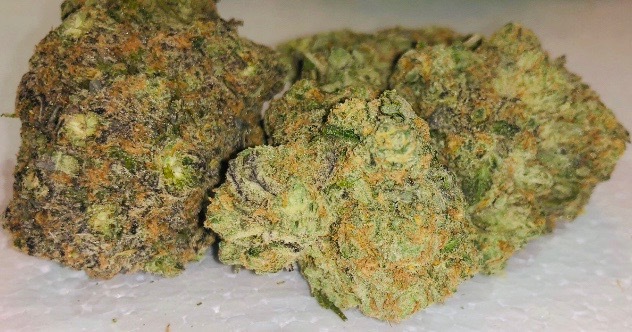 DC, Delivery, Flowers, Now Available, Pick-Up, Recreational. Bookmark.